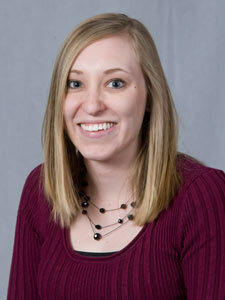 Jenessa Demers is the GEO Coordinator and MBA Advisor for the School of Business and Technology. She has an undergraduate degree in social work from The University of Wisconsin-Superior and currently taking classes at the College of St. Scholastica for Masters of Social Work. Jenessa also coordinates the College’s Prior Learning Assessment Program, where students can use work experience to satisfy credits. To learn more about PLA visit the Academic Program CSS website. 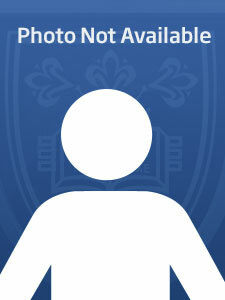 In her spare time, Jenessa enjoys tennis, visiting her hometown of Rice Lake, Wisconsin, and scrapbooking. 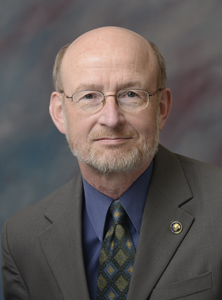 Robert J. Hartl, MA is an Associate Professor of Management and Director of the MBA in Leadership and Change at the School of Business and Technology. Mr. Hartl's professional interests include organization development, process consultation, organizational behavior, strategic leadership, and conflict resolution. He describes his teaching philosophy as, "helping students discover and appreciate how they learn and solve problems. This form of self-understanding is best achieved through experiential learning and the clinical application of theories. Therefore, my students often work in the field or with actual client groups in our classrooms. I want to help students develop mastery of the subject matter they study. Tomorrow's leaders must be capable, innovative and persistent; I believe our graduates are well-suited to those demands." In his spare time, Mr. Hartl enjoys distance running, backpacking, and fly-fishing. He also is an active consultant to organizations of all sizes and sectors. <span style="line-height:115%;Times New Roman" ,"serif""="">Dr. 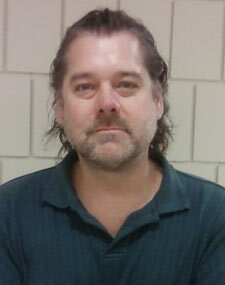 Jacobson is an Adjunct Instructor at the College in the School of Business and Technology. Her doctorate is in Industrial/Organizational Psychology and she holds a Master’s Degree is in Organizational Management and a Bachelor’s Degree is in Business Administration. Her academic interests include workplace aggression and violence, socialization processes, culture change, psychological contracts (trust), organizational development, conflict management, and team-building. Currently, Dr. Jacobson is teaching Research Skills for Practitioners in the Leadership and Change Program. She has also taught Management Communications, Organizational Development, Strategic Management, and served as a Final Project Advisor in the Masters of Management Program. Dr. Jacobson is a Certified Clinical Hypnotherapist and is currently working on an advanced certification as an Ultra-Depth Practitioner. She also serves as the editor for her favorite fiction author. She has been a Business Consultant for the last 26 years, and recently changed the trajectory of her career path to focus on hypnosis, teaching, and editing. In her spare time, Dr. Jacobson enjoys Genealogy and spending time with her Shelties. Learning T’ai Chi is her next adventure. 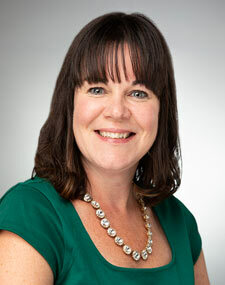 Lynn is an Industrial/Organizational Psychologist with a Ph.D. from the University of Missouri-St. Louis, an M.S. from North Dakota State University, and a B.A. from The College of St. Scholastica. 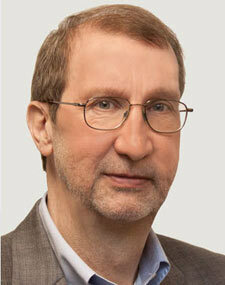 Dr. Kalnbach teaches Research Methods, Statistics, Social Psychology and Organizational Behavior. Her research interests focus on organizational issues including employee turnover and morale and organizational assessment, evaluation, and change. Dr. Kalnbach is the advisor of the student psychology organization (PASS). Dr. Swenson is a Professor of Management at the College in the School of Business & Technology, and Director of the Online MBA for Rural Healthcare. He is a Licensed Psychologist with a doctorate is in Counseling Psychology and post-doctorate diplomate is in Forensic Psychology, and he holds master's degrees in Management, Media and Technology, School Counseling, and IT Leadership. His academic interests include shiftwork, systems theory, crisis and stress management, leadership pathology, and ethics. 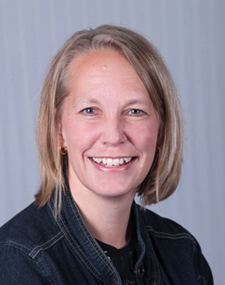 Dr. Swenson currently teaches Organization Development, Marketing/Consumer Behavior and Capstone/Thesis courses. He is the author of over 100 articles, book chapters, psychological tests, and a book, "Stress Management for Law Enforcement Officers." He is currently working with the American Bar Association on a nation-wide survey of judicial stress, and co-facilitates the Integrative Systems Group on healthcare issues. 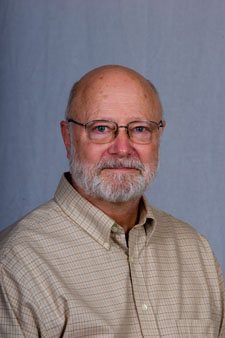 Dr. Swenson’s personal interests include t'ai chi ch'uan, computer simulations, medieval history, writing, and blacksmithing.